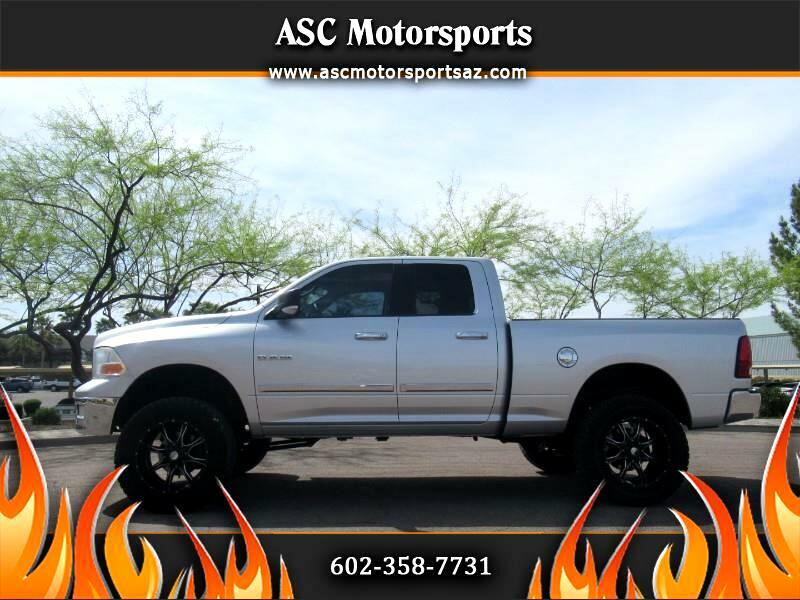 2009 Ram 1500 Quadcab Lifted 4x4!!!! Silver exterior, gray interior. lifted, 4 wheel drive, 135k miles, cold A/C, power windows, power locks, power steering, power driver seat,cruise control, tilt wheel, AM/FM/CD stereo, tow package, tinted windows, power sliding rear window, power mirrors, spray in bed liner, sitting on 35" Amp tires, 20" Moto Metal black alloy wheels. Priced at only $14,888 + Tax, Title and Doc. Fees!! !